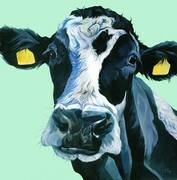 Juliet | A jersey calf with heart marking, perfect for anniversaries. 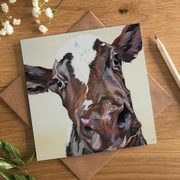 This sweet face Jersey with love heart marking is a subtle way to tell a special someone you love them. 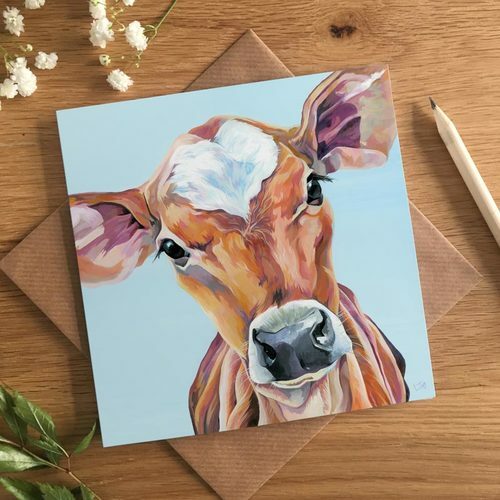 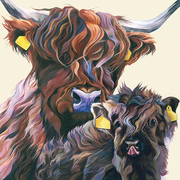 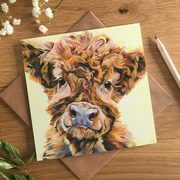 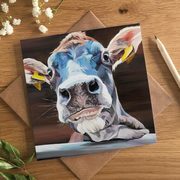 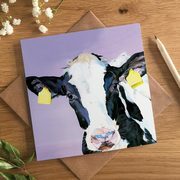 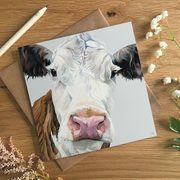 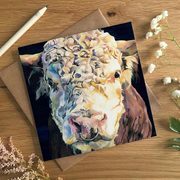 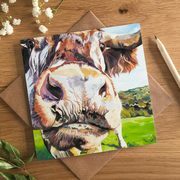 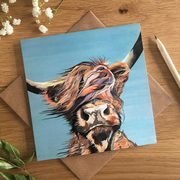 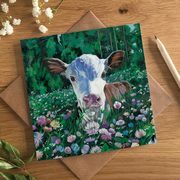 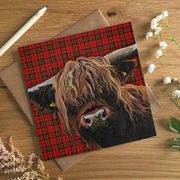 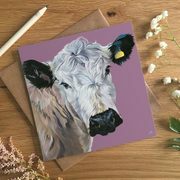 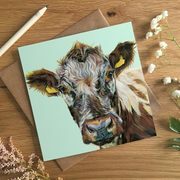 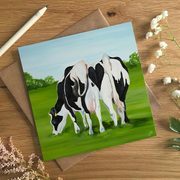 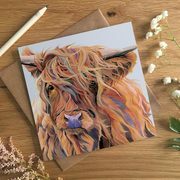 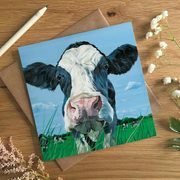 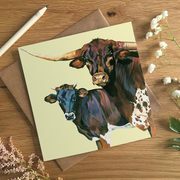 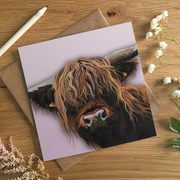 She makes a really unique anniversary card or valentine's cow for farmers, vets and cow lovers.